The Speech Therapy Centres of Canada (www.SpeechTherapyCentres.com) is releasing a summer reading list of the best books for fostering language development. The book list is meant to encourage parents to use the summer season to help foster their child’s language skills through reading. The list is divided by age, with selections for babies and toddlers (I Love You Through and Through, This is Sadie, Hug Machine), preschoolers (Love You Forever, Press Here, Alligator Pie), and school-age children (I Wish You More, The Day the Crayons Quit). Accompanying the list are a number of tips for parents looking to maximize their child’s engagement and language development. According to Podolsky, parents can help encourage participation by emphasizing certain phrases or words as a model. “Being dramatic, silly, or making voices for each character can help draw a child in to the story,” says Podolsky, who notes that the pictures are often just as important as the words in a book, especially for young or new readers. Podolsky concludes that it’s all about making the story a fun adventure, so your child will feel like an active participant. 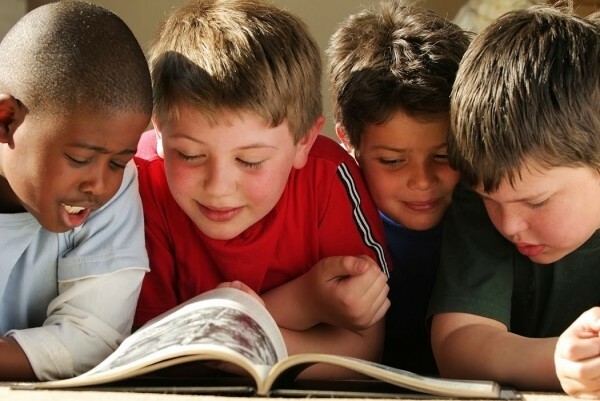 The more fun the story is made, the more children become focused and excited about reading. To learn more about The Speech Therapy Centres of Canada and for more tips and advice for parents looking to encourage their child’s language development, visit their website at http://www.speechtherapycentres.com.